Instead of running circles around her grazing mother at Atwood Ranch, Danica now runs circles around Anna Furber’s heart. This kindhearted, right- brained introvert from the Road to the Summit in 2015 found her forever partner, and oh the mountains they have climbed together—literally! Anna was enchanted by Danica from first sight. In 2015, Danica was a drop-dead gorgeous, sorrel 2-year-old. 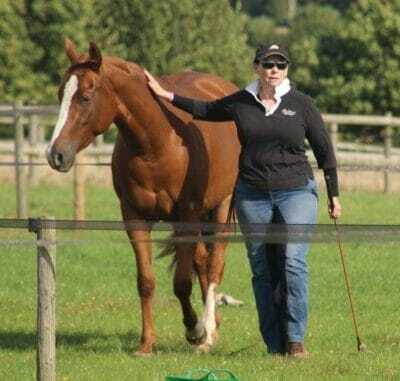 She was assigned to Five-Star Licensed Parelli Professional John Baar as part of The Road to the Summit Challenge at the annual Parelli Savvy Summit. “I think the thing I love the most about [Danica] is her disposition. She’s a super human-friendly horse. She’s sweet. She’s the first one to come up and see me in the pasture. She’s very relaxed and laid back but willing to do any task that you ask of her,” said John. Danica’s physical journey to Anna was incredible, in and of itself. After Anna purchased Danica at the 2015 Savvy Summit, Danica was transported from Pagosa Springs, Colo. to Los Angeles, Calif., where she waited 2 months to be called to quarantine. When all was clear, Danica boarded KLM flight 602 from Los Angeles to Amsterdam, and Anna anxiously tracked the entire flight online. 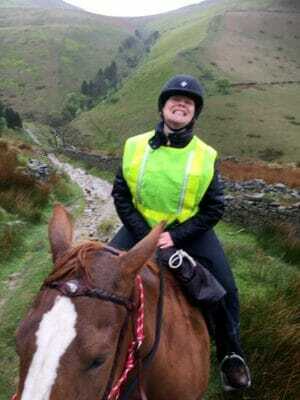 “At one point in the journey, the fight disappeared from radar for a good 20 minutes, and I can honestly say, that was probably the longest 20 minutes of my life.” After 4 days, including a 12-hour plane ride, horse and human were united in England. Flash forward to 2018. Where are Anna and Danica today? 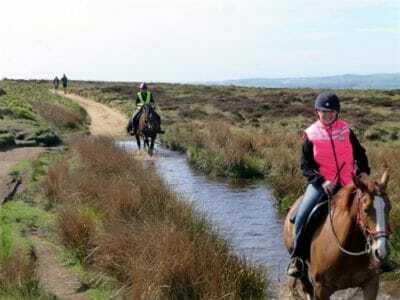 They, along with Anna’s good friend and Four- Star Licensed Parelli Professional Rachael Shawyer, are tackling endurance rides across the Pennines Hills, a range of mountains and hills in England. Their rides are rugged, and the weather is often harsh. On any given day, the pair could be expected to navigate huge granite boulders while pushing through freezing downpours. Recently, Danica led the ride for 20% of the time, and in true Parelli form, she opened about 60% of the seemingly endless amounts of gates! 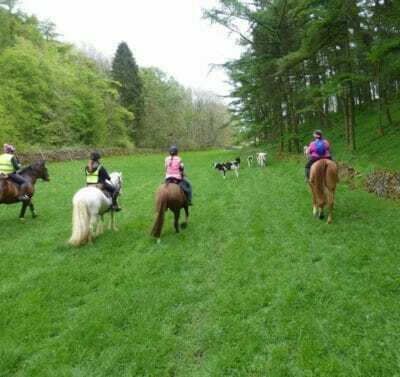 In addition to climbing mountains, Anna and Danica also compete in Trec, a combination of an obstacle course, a canter-as-slow-as-you-can course, and a 20-km orienteering course. 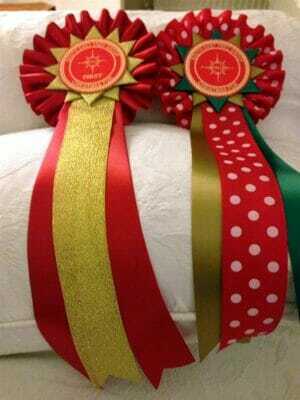 In December of 2017, the pair won first prize! The Parelli Foundation is so honored and proud to have been able to facilitate such a beautiful and remarkable partnership. Here’s to you, Anna and Danica. May you continue to grow and share life together!